With five branches in the city already, nearly 1.5 million Beijing residents live within a three km radius of a Hema store, meaning they can have their groceries delivered to their doors as quickly as 30 minutes after ordering. It starts with a mobile app that allows for researching of products while consumers browse the store. 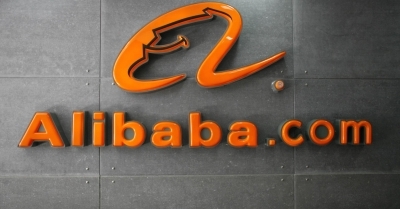 All payments are handled through Alipay, the mobile-payments platform owned by Alibaba’s related company Ant Financial. To improve consumers’ experience, the data collected from transactions is used to personalise recommendations, while geographic data helps to plan the most efficient delivery routes. The city also serves as the first testing ground for Alibaba Group to realize its new “three-kilometer ideal living community” concept, a joint collaboration between Alibaba and its affiliates—including Hema, the B2C ecommerce site Tmall, bike-sharing platform Ofo and mapping and navigation services provider Autonavi—to create communities that are empowered by convenient, online-offline services driven by the Chinese ecommerce giant’s technology and infrastructure.